This is a space for sharing about transformation, love, gratitude, grief, change and adventure through my perspective as a Korean born, Missouri raised adoptee in reunion. Writing about my adoption journey has been a long time coming. I don’t know why I didn’t write sooner about this unique topic. Years of untangling, the trauma, the gratitude, the aftermath, the emotions, the non-emotions, the denial, the glaring and blatant, the avoidance of commitment, the commitment, the healing. The full circle. In January 2018, I returned to South Korea to reunite with my birth family for the first time since 2009. This was my third visit to South Korea since my birth. Adopted as an infant, my first visit back to my birthplace (and exposure to Korean culture) was when I met my birth mother, father, sister, and brother in 2006. After this first reunion, I left Korea in 2006 in a confusing state of gratitude/grief unsure if I’d return. I subsequently began pursuing a move to Korea. I moved to Washington, DC instead but I returned to Korea in 2009. I left the country in another confusing state of gratitude/grief again unsure if I’d return. 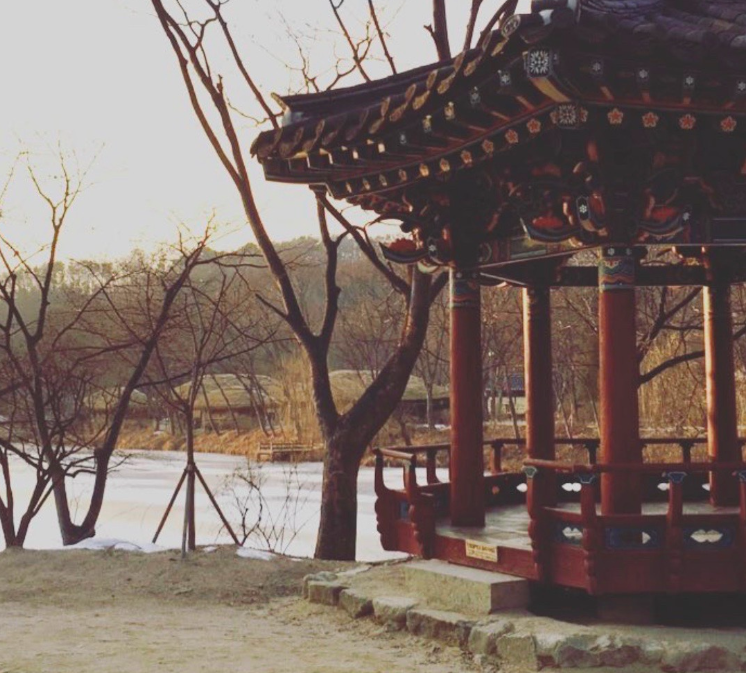 A couple of years later, while living in DC, I had a deep visceral longing to travel back to Korea. It remained a goal over the years until January when I returned. I left Korea this year and felt my old friends gratitude and grief nudge me on the long plane ride around the planet back home to the US. It was my same old reliable friends, but different. They were present and so was I. 12 years after my first trip to Korea, I am very, very good friends with my gratitude and grief. And am planning my next visit. Sign up with your email address to receive newsletters and blog updates.